OC Mom Activities: Parents, It’s Mental Health Week (October 3-9, 2010) How’s Your Child’s Mental Health? Parents, It’s Mental Health Week (October 3-9, 2010) How’s Your Child’s Mental Health? I think we are all looking for ways to improve as parents, so I'm honored to be sharing this guest post today! I think we all need to take a step back every once in awhile to evaluate how we feel we are doing as parents to be sure we are parenting the way our kids need to be parented. My husband and I have used a very similar approach in parenting our boys (as described below) and I'm thrilled to say that over 8 years in to it I am beyond proud of what wonderful, respectful and fun kids my two boys have grown up to be! Parents know that a high-fat diet is not good for a child’s physical health. But parents don’t always know what is best for a child’s mental health. The mental/emotional equivalent of an unhealthy diet is too much stress and low self-confidence. The result: possible physical problems down the road and trouble maintaining life-essential quality relationships. 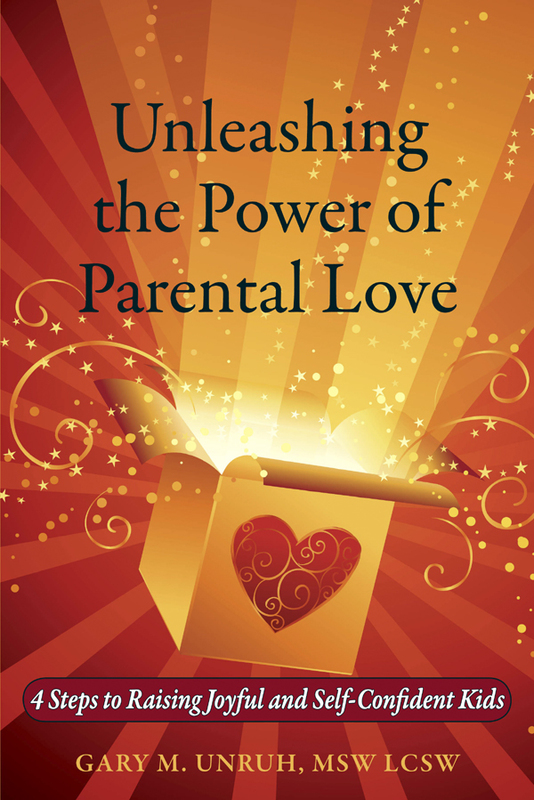 As detailed in his book, Unleashing Parental Love, Unruh’s approach is a simple two-pronged focus. First, validating feelings -- parents helping their children to be comfortable with their feelings through awareness, and dealing with them in a healthy fashion. Second, disciplining firmly and respectfully. - Second, self-confidence flourishes. Knowing, accepting, and dealing with feelings appropriately -- through acceptable behavior -- results in a child being confident about “who I am, even when I make a mistake,” and knowing “there’s always room for improvement.” That’s resiliency. 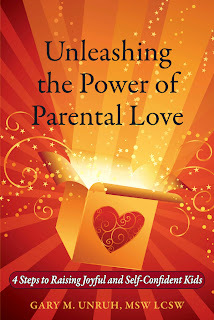 Unruh’s award-winning book, Unleashing the Power of Parental Love: 4 Steps to Raising Joyful and Self-Confident Kids, gives parents tried, tested, and practical guidelines about how to ensure good mental health for their children. So many families are dealing with extra stress right now due to the poor economy, joblessness, financial pressures. It's probably more important than ever to focus on how this is affecting our children. They feel our stress. It's good to remember that and to refocus on our children and their mental health.